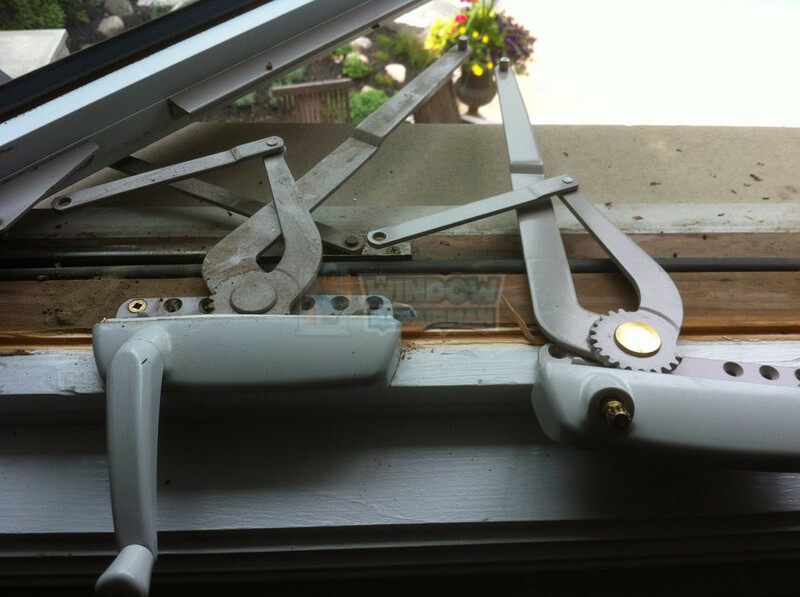 Window crank replacement is not something people ever think about until they have problems opening and closing their windows. So many of our customers come to us after being told by window companies that window crank replacement is not possible as parts are no longer available, and that window replacement is the only fix. But replacing just one or two windows is not that easy, most window replacement companies have a minimum number of windows for an order, and then they may not match the rest of the house so it can easily turn into a whole house needing the windows replacing. Replacing your windows because your windows do not open or close properly is a total waste of money, money that could be put to better thinks like a family vacation or towards other projects in the house or garden. 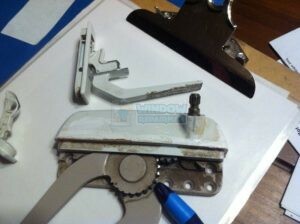 How Do Window Cranks Break? Casement window cranks break from time to time through several reasons firstly they are well used and over time even window cranks break, the worm gear can end up with stripped teeth, or the spigot that the window handle fits onto can fall off. Other reasons the window crank fails include the window sill has warped and there is very little gap between the window and the sill. When you try opening the window it can drop down lower than the sill and when you try to close the window it needs so much force to ride up onto the sill you end up stripping more teeth on the gears. 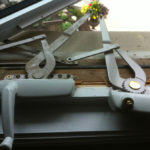 The other reason window cranks fail is where the casement window has 2 locks with window blinds fitted to the windows sometimes the second lock is forgotten about so you are trying to open the window whilst it is still locked! How do I know I need Window Crank Replacement? 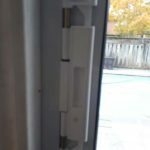 Window crank replacement is normally needed when the crank is no longer opening or closing the window properly but it’s not always that simple. If when you are turning the handle and hear a clicking sound that’s a definite crank that needs replacing. 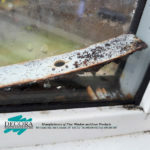 We always try to identify any issues with the window simply because we don’t want the issue to re-occur 12 months later. So we try to make sure the window has no binding or issues with the sill causing too much effort to open and close. If there is an issue with the sill or the frame window repair man has the skills and experience to remedy the window issues. Replacement window parts for casement windows aren’t easy to come by, and they’re often trickier to fit. Window repair man carries most of the popular window cranks (also known as window operator) as well as window hinges enabling us to react quickly to any calls for crank replacement or windows repairs. 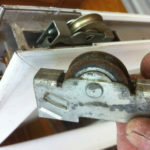 Remember with casement windows more often than not there’s a good reason why the window crank failed, so there’s no point us only replacing the broken window parts. When there’s an issue with your casement window, we deal with that issue first or else the new replacement crank is not going to last! We want you to be happy with the window crank replacement service we carry out, and we would love you recommend us to any family, friends or neighbours who may have issues with their windows. All work done by window repair man has 12 months warranty apart from any screen repair if it’s user inflicted damage. There is 5 years warranty on any foggy windows that we replace the glass on.